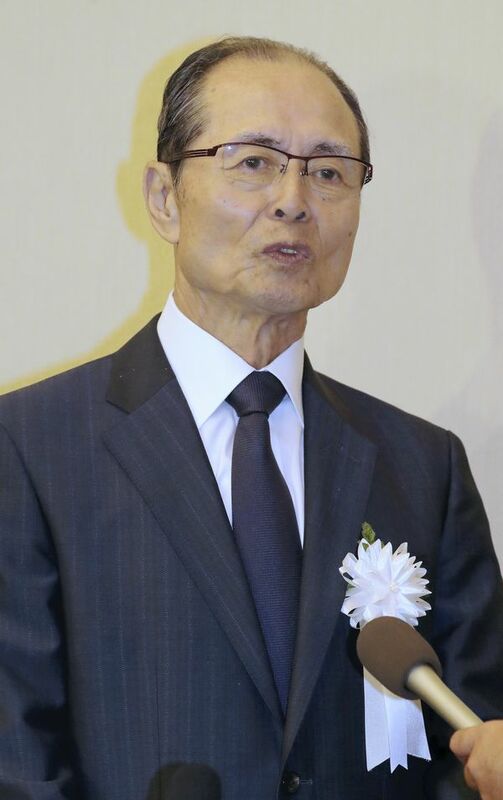 TOKYO (Jiji Press) — Baseball legend Sadaharu Oh will become a member of the Executive Board of the organizing committee of the 2020 Tokyo Olympics and Paralympics, Yoshiro Mori, president of the committee, revealed Thursday. Toshiaki Endo, former minister for the Tokyo Games, will also join the board, Mori said. The appointments were reported the same day to a coordination meeting attended by heads of organizations related to the quadrennial sporting events. At the Executive Board, Oh, the all-time home run king in Japanese professional baseball and now chairman of the company operating the Fukuoka Softbank Hawks, one of the 12 pro baseball clubs in the country, will represent the five sports to be added to the Tokyo Games — baseball/softball, karate, skateboarding, sports climbing and surfing. During his 22-year career as a professional baseball player, at the Yomiuri Giants, between 1959 and 1980, Oh slugged a total of 868 homers.